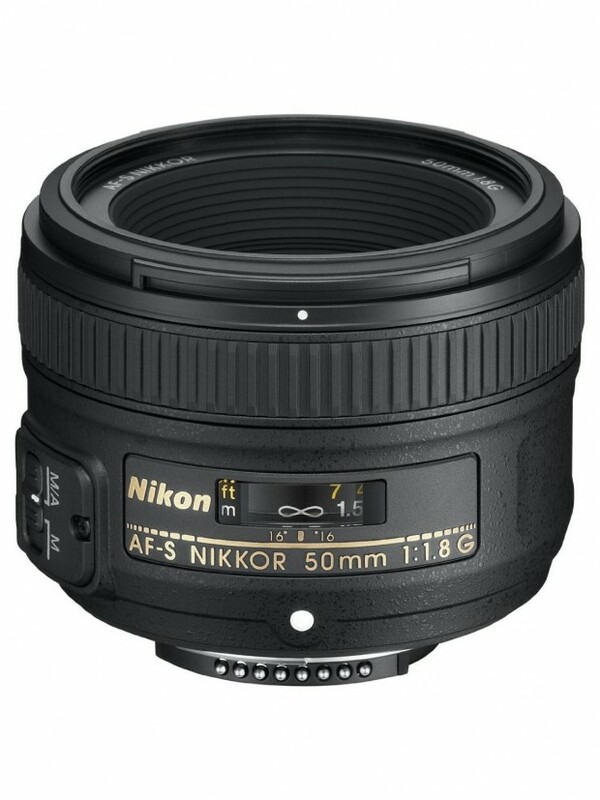 Refurbished AF-S NIKKOR 50mm f/1.8G Lens for $159 ! 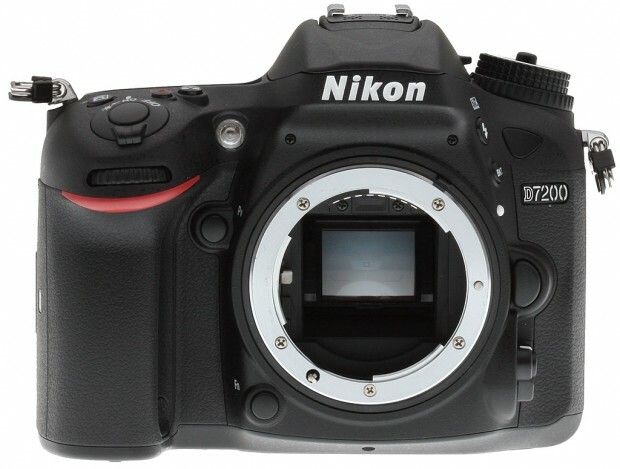 eBay top rated USA seller RedTag Camera has a great deal on Nikon D750 full frame camera. Hot Deal – AF-S NIKKOR 24-120mm f/4G ED VR Lens for $579 ! Hot Deal is back ! 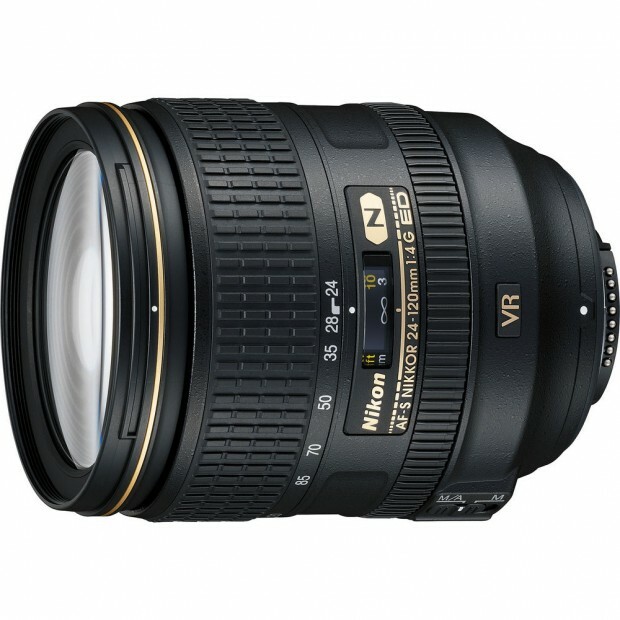 The price for Nikon’s cheap zoom lens now get another drop, eBay top rated USA seller Get It Digital has a great deal on AF-S NIKKOR 24-120mm f/4G ED VR Lens. 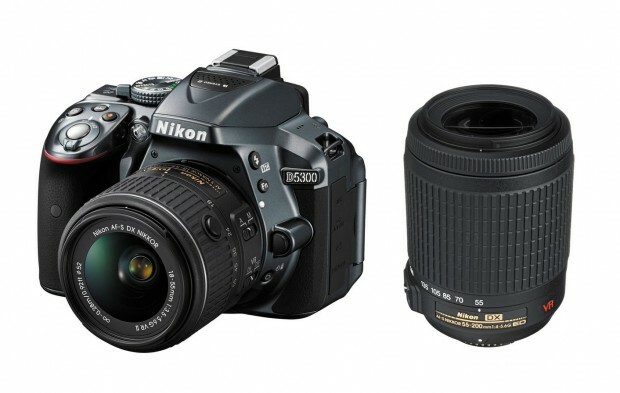 Refurbished Nikon D5300 w/ 18-55 VR & 55-200 VR for $579 ! Nikon USA authorized dealer BuyDig via eBay has a great refurbished deal on Nikon D5300. Hot Deal – Sigma 35mm f/1.4 DG HSM Art Lens for $769 ! 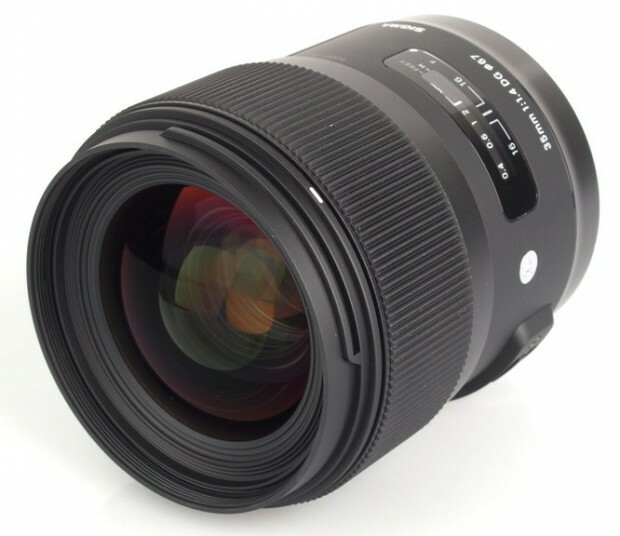 Similar to Sigma 50mm f/1.4 Art lens deal at Cameraland, there is also another great deal on Sigma 35mm f/1.4 DG HSM Art lens. 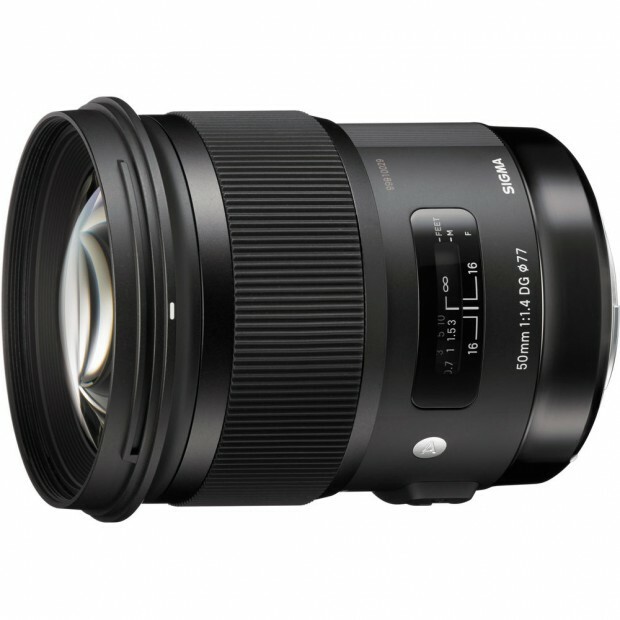 Hot Deal – Sigma 50mm f/1.4 DG HSM Art Lens for $799 ! 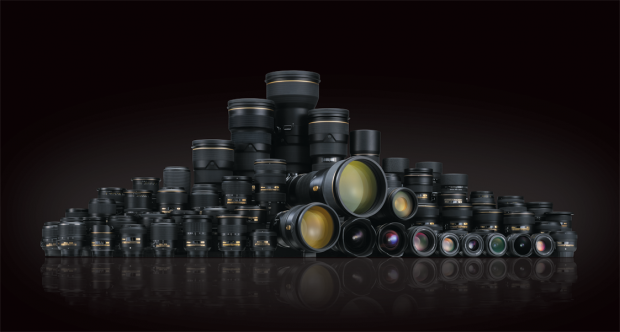 Sigma USA authorized dealer Cameraland has a great deal on Sigma 50mm f/1.4 DG HSM Art lens. Hot Deal – Refurbished Nikon D3300 w/ 18-55mm + 55-200mm for $399 ! 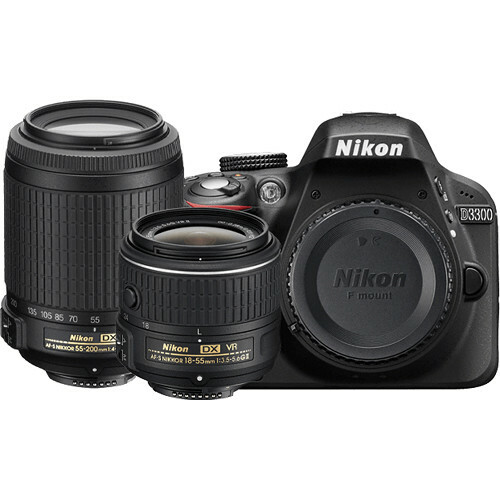 Nikon USA authorized dealer Buy Dig has a great deal on Nikon D3300. 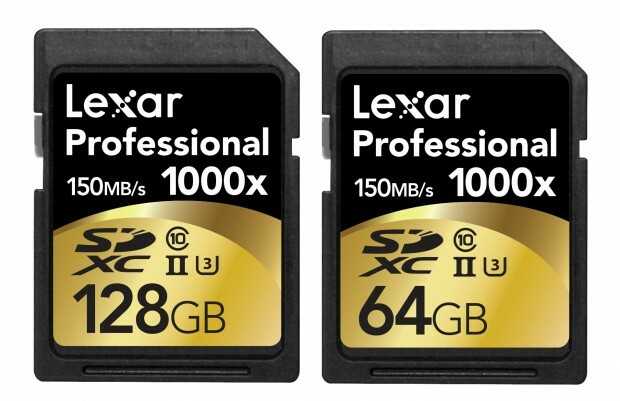 The price for import model of Nikon D7200 has dropped again. 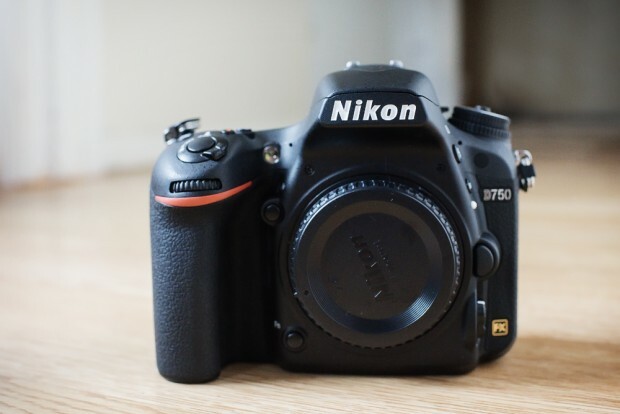 eBay top rated US seller PhotoVideo4Less has a great deal on Nikon D7200.